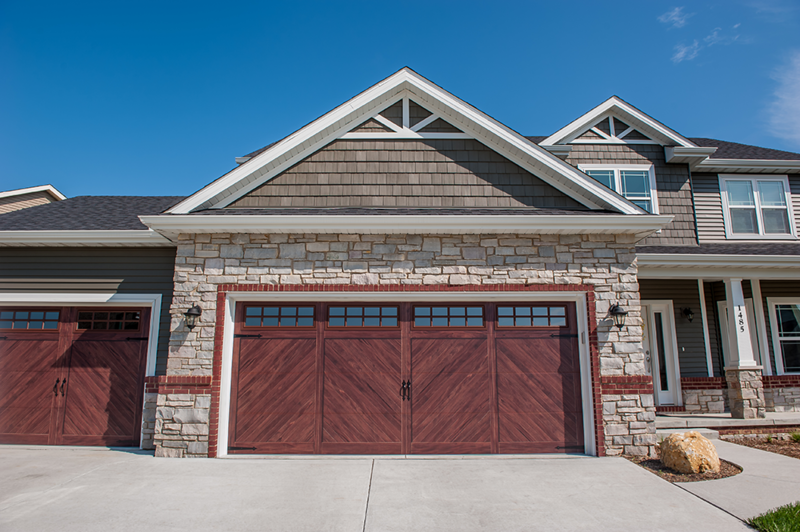 A garage door is one-third of the outdoor space of your home—that’s a pretty big area that can add or distract from your curb appeal with front-facing garages. It’s also a space you can get really creative. 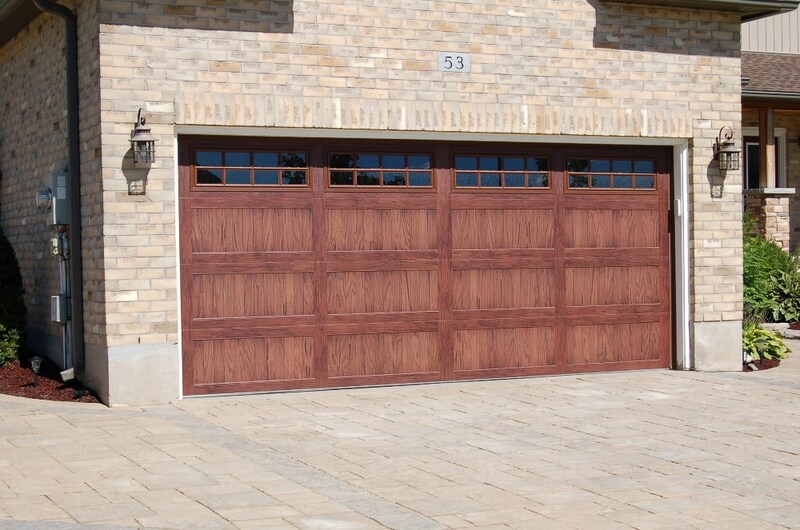 Plain white doors are crisp and clean, but there are other options to spice up you garage. One trend we’re really loving this summer is wood! 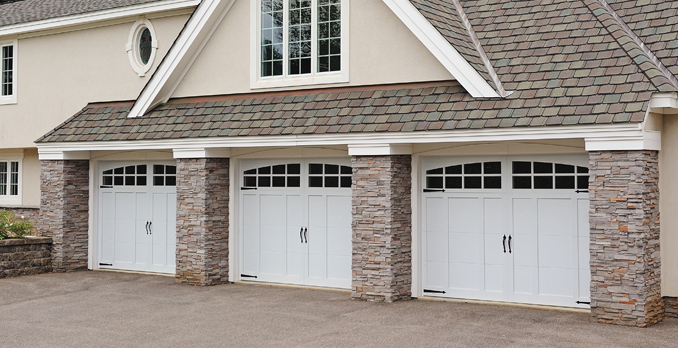 Here at Metro Denver Garage Door, we’re a C.H.I Overhead Doors dealer, which is one of the leading garage door manufacturers in the US and Canada. They offer five different wood accents perfect for any home. We love to pair the darker woodtones with a lighter color brick or wood home—the stark contrast is unique, eye-catching and one-of-a-kind. Driftwood and light oak give a subtler option. If you want your garage to “blend” a little more with the exterior of your home but still add a little something, we recommend these lighter colors. 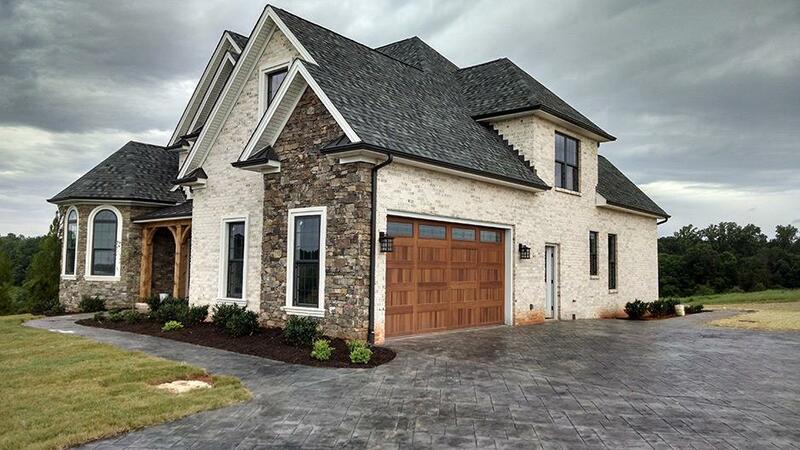 A Carriage House style is another unique choice. Instead of horizontal panels, the slats are vertical. Add some windows and your garage entry is as warm and homey as the interior of your home. In white, the Overlay Carriage House 5600 is a quaint and homey. 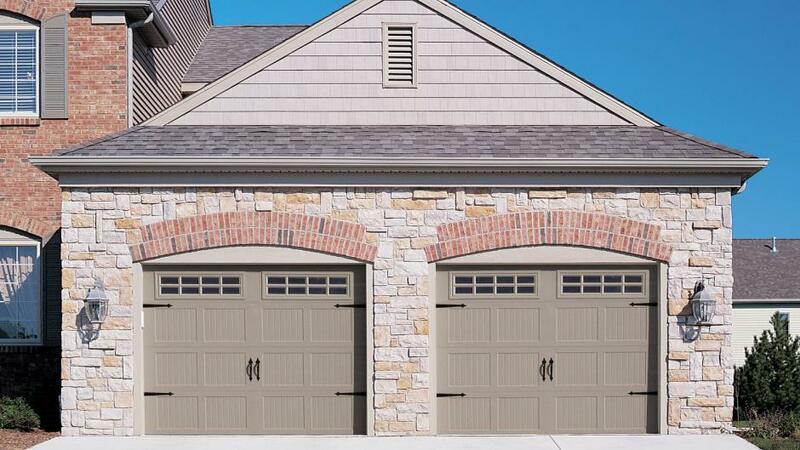 This carriage garage door offers the optional Appearance Package upgrade.